Here’s the thing, I’m not very well guys. It turns out an afternoon of drinking for my besties 30th birthday this weekend has knocked me for six. Why does it become impossible to drink more than three drinks after leaving University? 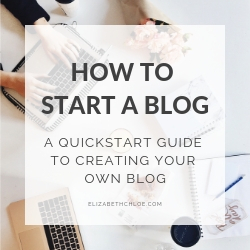 I’m weak, I’m snotty and I’m really struggling to write coherent sentences. 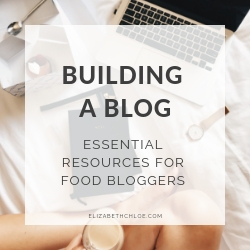 But this month I set myself the goal of publishing two recipes consistently each week and if I’m being honest I can completely do that right now. I’m just feeling sorry for myself *tiny violins playing*. 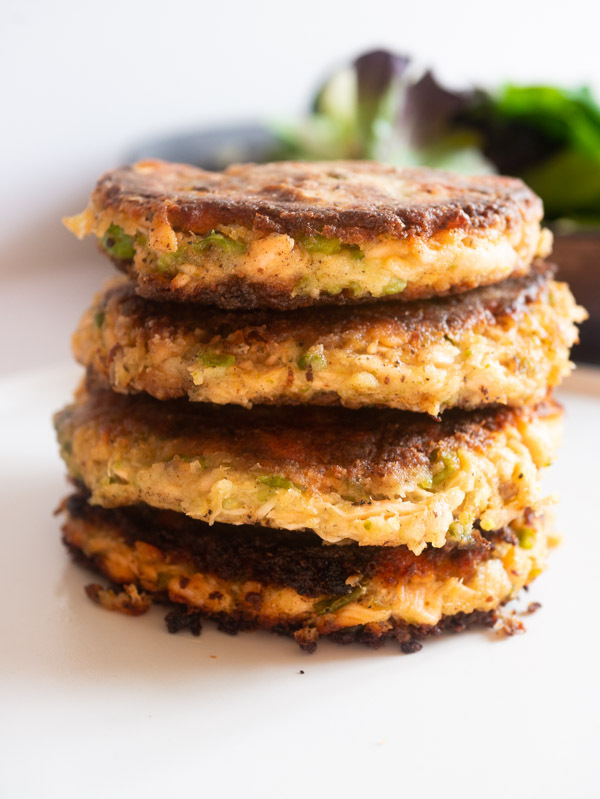 So while I might not be able to do it very clearly, let me tell you about these tasty little Pea and Salmon Fishcakes. I think you’ll like ’em. In the mix we have lots of salmon, potato and peas which make this beautiful pink and green mash mixture. It’s flavoured with lemon and mustard so they’ve got this gentle tangy kick which balances the sweetness of the peas and salmon perfectly. And then we’ve added a lemony, mint yoghurt for dipping purposes. They are great. And kind-of a meal within themselves don’t you think? We ate ours with extra salad leaves because I guess you can never really have too many greens. They’re a fantastic little Summer dinner; eat them sitting in your back garden with a little glass of wine. Perfect. So before I pop these in the frying pan to cook, I dust them in a little bit of flour. This just helps them develop a nice crispy crust which I think is kind of essential in a fishcake. Once they’re in the pan let them sit undisturbed so they can develop that crust. The more you play with them the more likely they are going to fall apart, and no one wants that. Pan-frying them in batches means you’ve got enough room to get a fish slice in to turn them over. And there you go, perfect lil fishcakes. Nutritious and delicious. 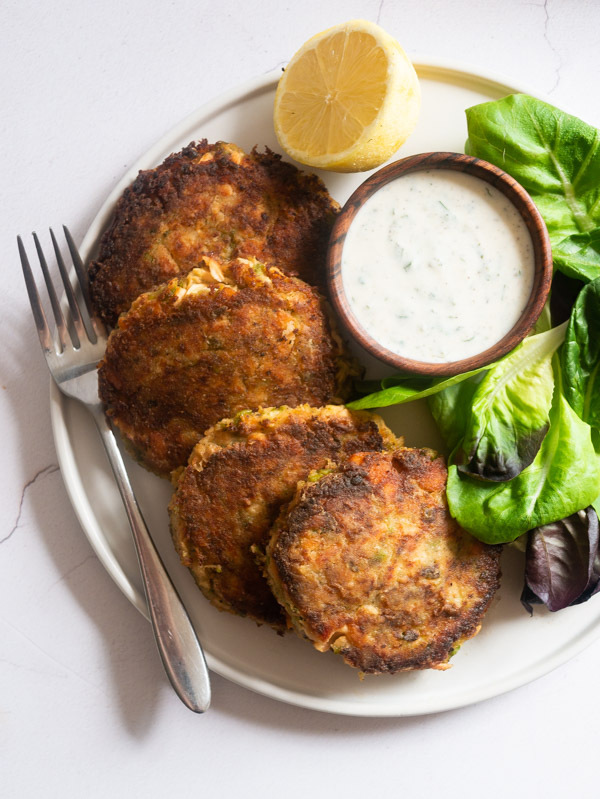 What do you serve with fishcakes? As fishcakes already contain potato you don’t really need an extra source of starchy carbs on the side, unless you really want them. I would serve them with a big green salad or some sautéed vegetables for extra colour, fibre and nutrients. Dress it in a little olive oil and lemon juice and you’re onto a winner. 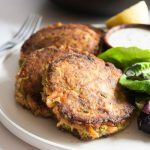 These Pea and Salmon Fishcakes are filled with potatoes, peas and salmon and flavoured with lemon and mustard. Quick to mix together and super tasty, plus a lemon and mint yoghurt to dip into. Place a saucepan of water onto the heat and bring to the boil. Carefully add the potato to the boiling water and cook for 10-12 minutes until they are cooked through and tender. In the last two minutes of cooking, add the peas to the water. Drain the peas and potato and add them to a bowl. Mash everything using a potato masher until there are no lumps left. Leave the mixture to cool completely. Make the lemon and mint yoghurt by adding the lemon juice, mint, salt and pepper to the yoghurt and stirring to combine. Keep it in the fridge until you are ready to serve. To the potatoes and peas, flake in the salmon and add the salt, pepper, mustard, lemon zest and 2 tablespoons of lemon juice. Mix everything together to combine then form the mixture into 6 equal fishcakes, approximately 2cm thick. If using flour add it to a plate and dip the fishcakes in it to coat, gently dusting off any excess. Heat a frying pan to a medium-high heat with 2 tablespoons of oil. 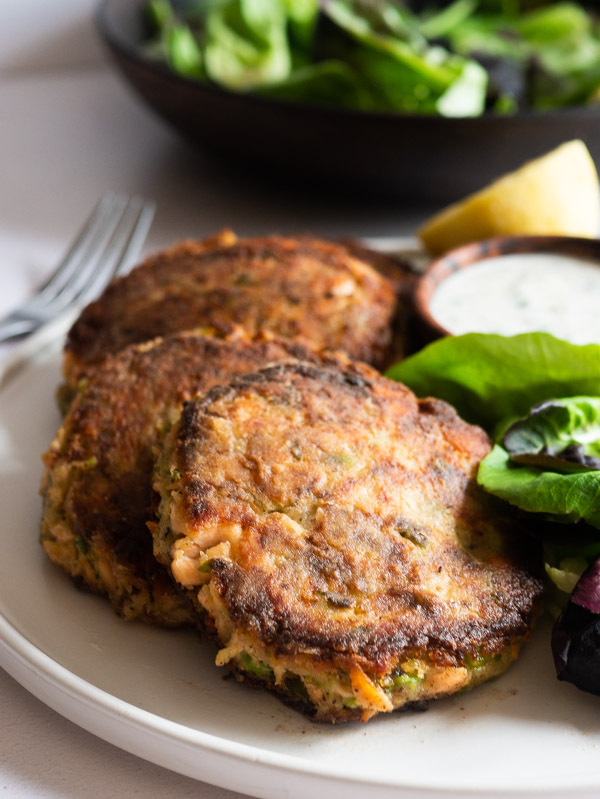 Pan fry to fishcakes for 4-5 minutes each side until they have developed a golden brown, crispy crust. Cook the fishcakes in batches and keep the cooked fishcakes warm in the oven. 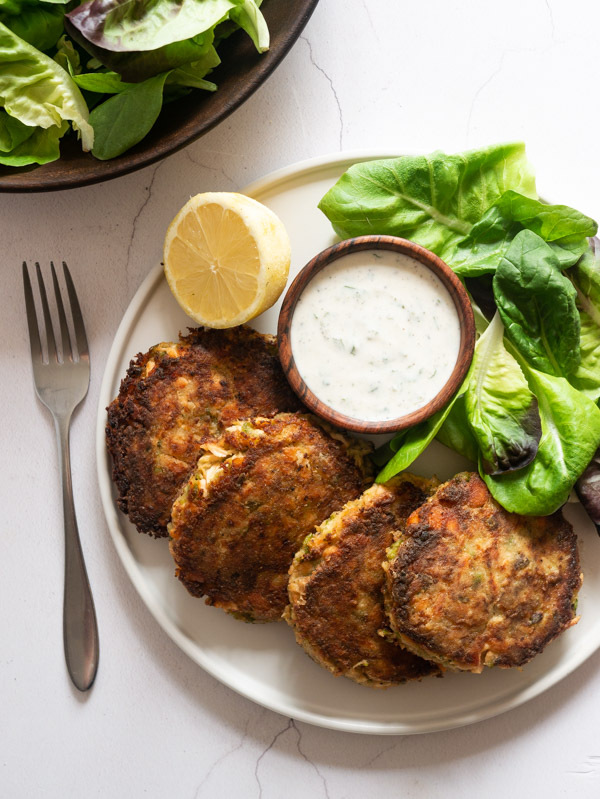 Serve the fishcakes with salad and the lemon mint yoghurt and enjoy! Make sure the cooked salmon has cooled, if needed, before adding it to the potato mixture. The flour is used to help get a nice crispy crust on the fishcakes, but it can be omitted if desired.